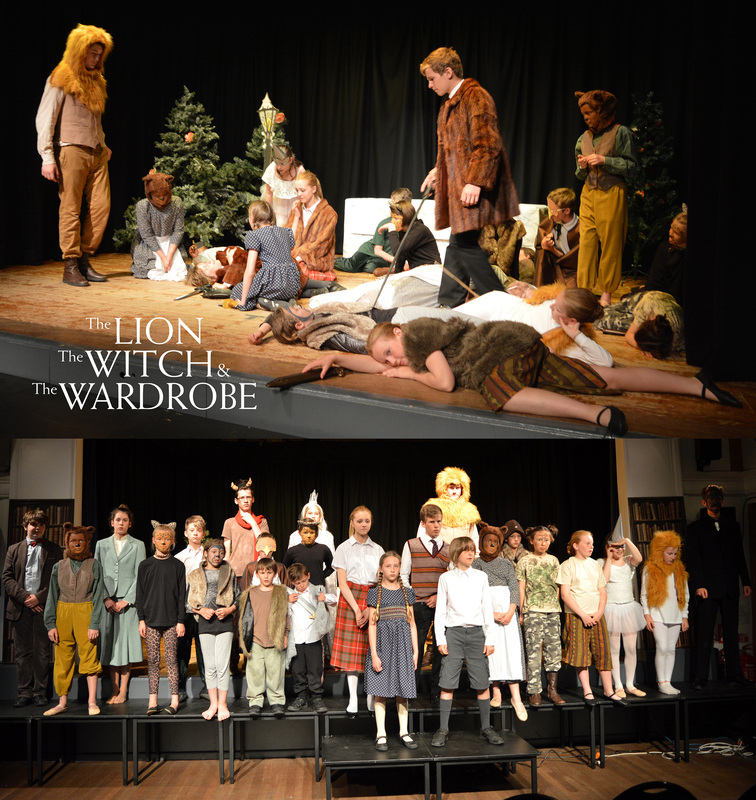 Congratulations to our HAG Young Stars on their performances of The Lion, The Witch & The Wardrobe this weekend which was really well supported by our audiences. The children, aged 6-16, worked extremely hard together to achieve a great show, supported backstage (make up, props, sound, lighting, costume design) by the BTEC performing arts students from Yateley Secondary school’s Park Bench Productions. Top work Young Stars!